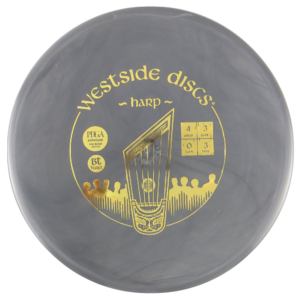 Started Playing: 1996 was the year I first met discgolf and started to throw. My first PDGA-sanctioned tournament was in 2011. Theres a lot of them. The last round at GBO 2017 at Olpe Lake is one. I did a terrible first round. I was so nervous since it was my first international tournament. I think I was at 150:th place after that round. Then I shoot a 61 at Olpe and climbed 100 placements. I´ve never played better in my carreer. When me and my buddies started Discgolf Stockholm. We’ve been missing a platform, a place on the net where you can be a part of all discgolf in Stockholm. In one year we have grown so fast. There are thousands of discgolfers that have taken part of discgolfstockholm.se. 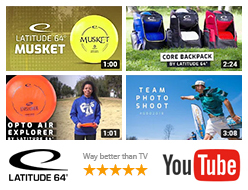 We arrange tournaments, clinics and all kind of discgolf related events. I’m very excited to see what the future will bring. There is nothing like discgolf. To be outside with mother nature. To explore new courses. To learn all about your plastic. To feel the disc in your hand, to throw it (with all that complexity and technique that matters) and to see it fly towards the basket, is a most extraordinary feeling. And to meet all the different people in our community. People with different backgrounds. Economical, cultural and political different backgrounds with at least one thing in common. The love of discgolf. 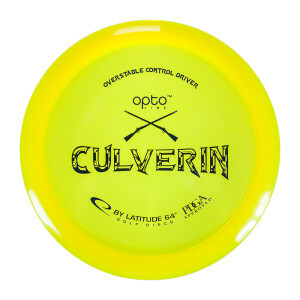 To meet beginners and people who never heard about discgolf. 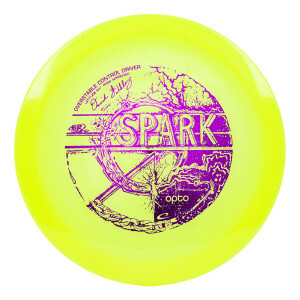 To talk with anybody about discgolf. To inspire and get inspired from others. Life is discgolf, discgolf is life! 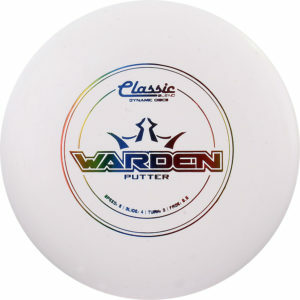 Warden – There is not a straighter disc. Harp – I always trust my Harp.